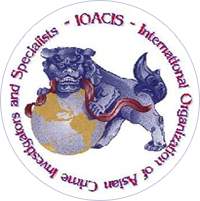 For more than 40 years, ICTOCT has existed to educate our members on the latest developments in the world of organized crime and terrorism. Focusing on investigations of various gangs and criminal organizations, our workshops and seminars are a great resource for law enforcement. 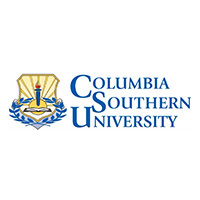 For more information or to sign up for the conference, contact us today. 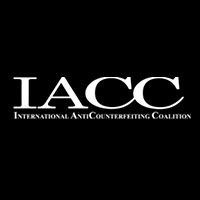 Started by the Boston and New York Police departments in 1978, the International Conference on Transnational Organized Crime and Terrorism (ICTOCT) intended to study the effects of Asian gangs on the criminal landscape of North America. We offer up-to-date and innovative seminars covering various topics and issues concerning organized criminal activities. 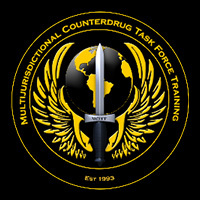 As of 2001, our mandate has broadened worldwide to cover topics on Transnational Organized Crime and Terrorism.